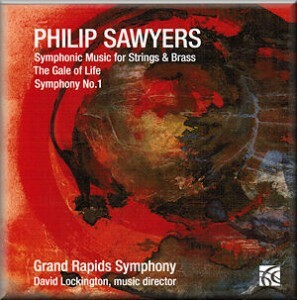 Philip Sawyers began composing as a teenager, shortly after picking up the violin for the first time at the age of 13. However, it has only been in the last few years that his talent has begun to be recognised with major commissions and performances by orchestras in the USA and frequent performances in Europe. His work has been performed by the London Mozart Players, Grand Rapids Symphony, Orchestra of the Swan, Orquesta Sinfónica del Principado de Asturias, Fort Worth, Albany NY, Tuscon, Tulsa, Omaha and Modesto Symphony Orchestras. Future commissions include a Third Symphony for the English Symphony Orchestra and a Symphonic Poem “Hommage to Kandinsky” for the Grand Rapids Symphony Orchestra. 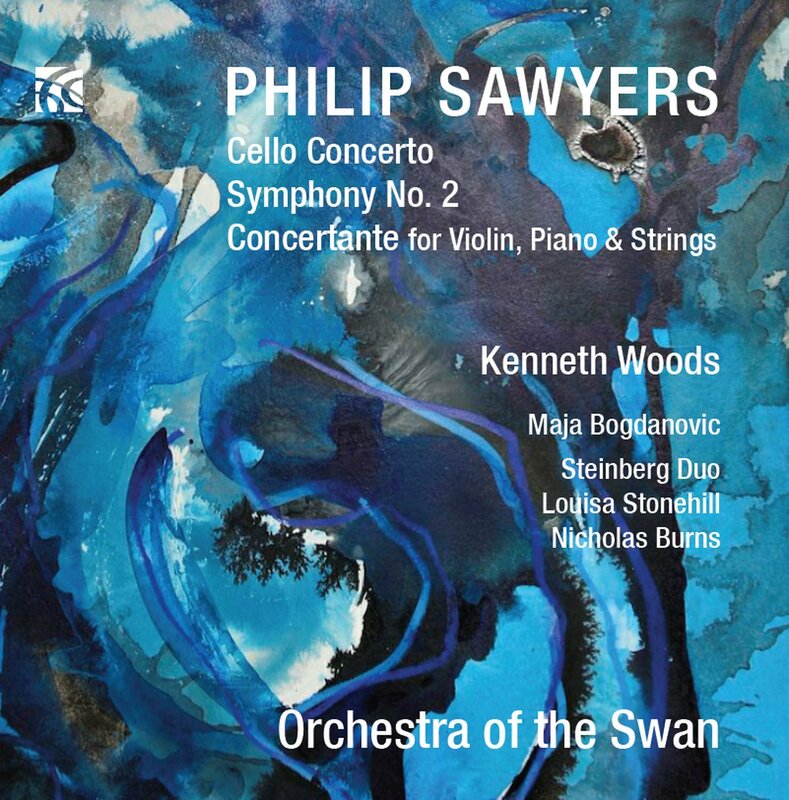 A second disc of orchestral work featuring the Concertante for violin, piano and strings, the cello concerto and second symphony has been recorded by the Orchestra of the Swan and released on the Nimbus Alliance label. Chamber Music has also formed an important part of his output. An octet was commissioned by the mixed ensemble Liquid Architecture for the Chelsea Schubert Festival in 2007 and the Steinberg Duo commissioned a second Violin Sonata in 2011. 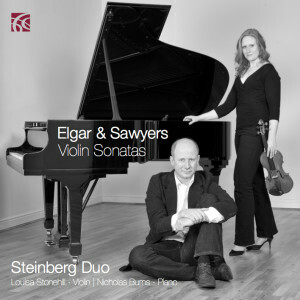 A disc featuring both the violin sonatas was recorded by the Steinberg Duo at the Banff Centre in Canada in January 2012 for the Nimbus Alliance label where they also gave both works their Canadian premiere. “Four Shropshire Songs” for mezzo-soprano, clarinet, and string quartet were premiered at the 2006 Guildford Festival and the Quintet for Clarinet and String Quartet (1969) was performed during at the same Festival in 2005 as well as performances as far afield as Grove Park in London and Clun in Shropshire. 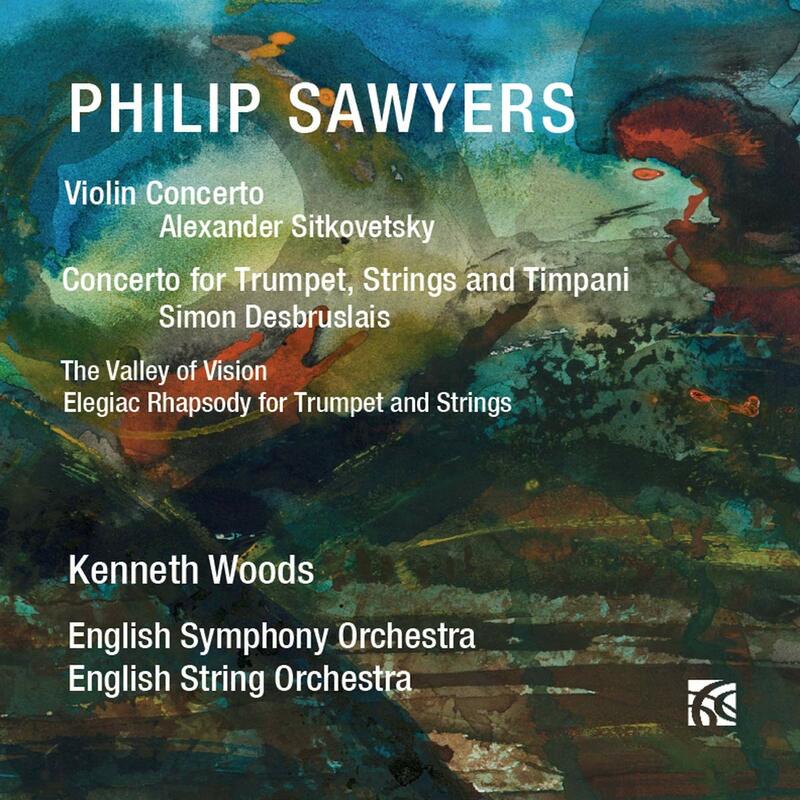 In 2015 Sawyers was appointed as the John McCabe Composer in Association for the English Symphony Orchestra with various commissions including a song cycle, a trumpet concerto, and a 3rd symphony. 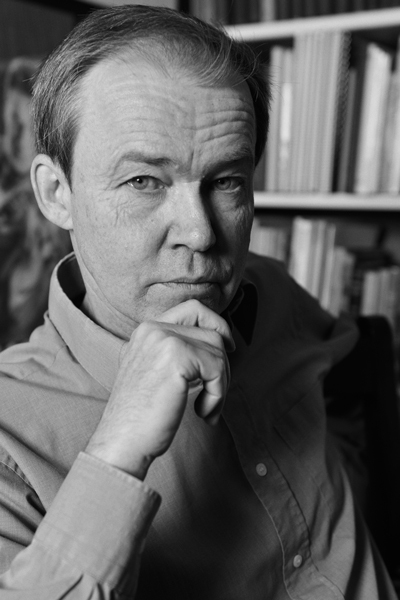 Born in London in 1951, Philip Sawyers studied at Dartington College of Arts in Devon, violin with Colin Sauer, and composition with Helen Glatz (a pupil of Vaughan Williams and Bartok). Whilst at the Guildhall School of Music in London, he studied violin with Joan Spencer and Max Rostal, and compositional guidance from Buxton Orr, Patric Standford and Edmund Rubbra. In 1973, Sawyers joined the Royal Opera House Orchestra, Covent Garden. During this period he also freelanced with other orchestras and chamber groups including the London Symphony Orchestra, the English National Opera Orchestra and Bournemouth Symphony Orchestra, some West End theatre orchestras and in film, pop, and light music sessions leaving very little time for composition. Time was also taken up with teaching and coaching, principally as a violin coach for the Kent County Youth Orchestra, and as visiting teacher at various educational establishments. In 1997, he decided to opt for a quieter life, left the ROH, and undertook a year of postgraduate study at Goldsmith’s College, University of London. Alongside composing, Sawyers now works as a freelance violinist, teacher and adjudicator having spent 12 years as an examiner for the Associated Board of the Royal Schools of Music from 2001-2013. Dear visitor to my website, the tab for previous performances shows an incomplete list. This current site was set up in 2012 and all performances listed moved to the previous performance list automatically once they had taken place. I began to attempt to add some before this date trawling through my archive boxes of programmes. This has proved to be impractical and very time consuming so I have abandoned the task – some go as far back as 1968! © 2019 Philip Sawyers. All Rights Reserved.